For more TAIJI products, click here. 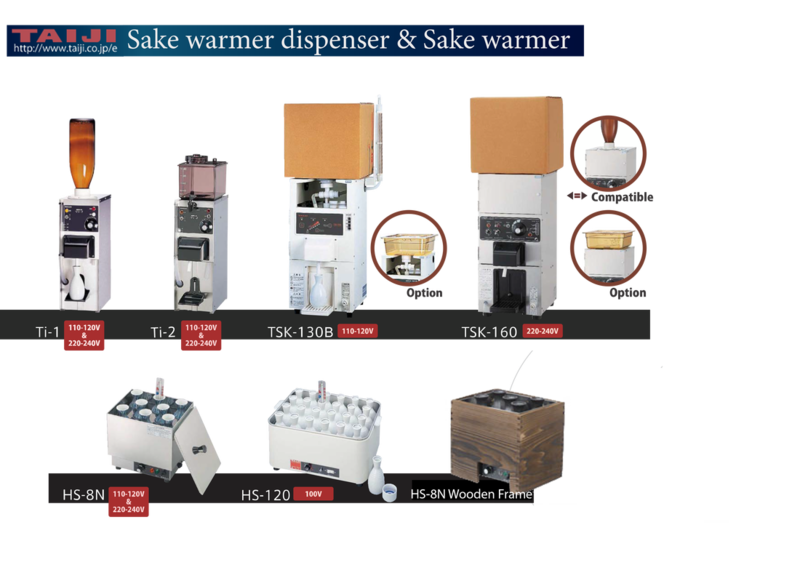 This tin sake dispenser is used to cool or warm your sake to fit your needs. Can be bought individually or as a set.